You may be surprised at the range of services Gas Racing offers. 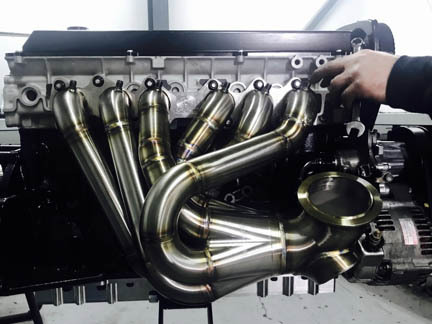 For more than 20 years the Gas Racing name has been synonymous with fast and reliable engine building and tuning services – specialising in the 2JZ engine. Our customers’ achievements, and those of our own team, speak volumes of the quality and consistency we build into every vehicle we create. Check out the cylinder head and short block packages available from Gas Racing. 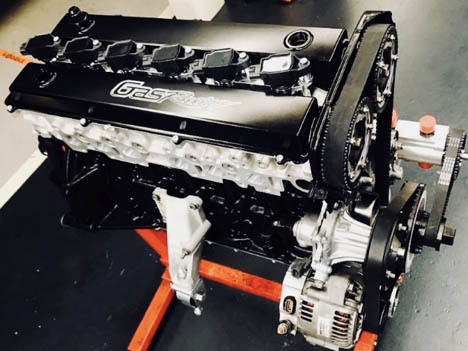 Our engine development program is built on a wealth of knowledge and experience collected over the years as leaders in the automotive performance industry. Spearheaded by Joe Signorelli, the Gas Engine Build program has proven to be first class on an international level. Recognised as world leaders in 2JZ engine and 2JZ performance builds, the Gas name is etched in the record books. 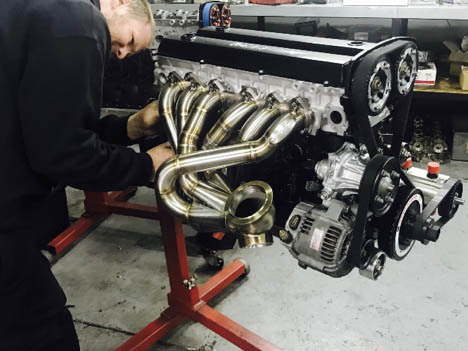 Our expertise in EFI performance dyno tuning and our use of only high quality components in our engine builds, gives us the confidence to offer guaranteed horsepower packages for a huge range of engine types. With decades of experience building and tuning four-cylinder, six-cylinder and V8 combinations, Gas Racing have what it takes to make your car fast and reliable, while offering excellent value-for-money. 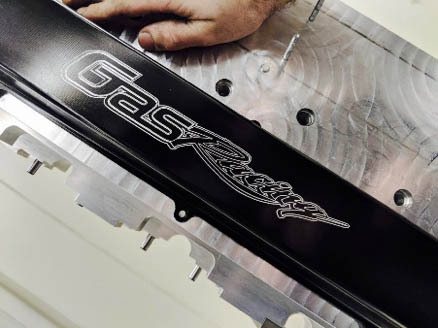 Whether you are chasing a mild power-up for your street car, engine mapping for your performance project or a start-to-finish build of your dream race car, Gas Racing has the know how, experience and world record breaking runs on the board to do the job right the first time. 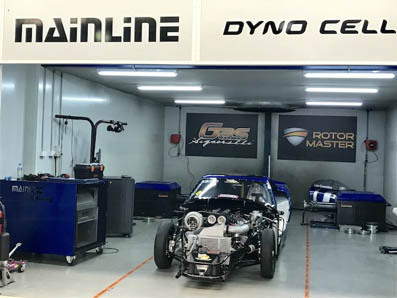 At Gas Racing we have a purpose built facility for our state of the art Mainline All Wheel Drive Dyno, one of only a few of its kind in Australia. 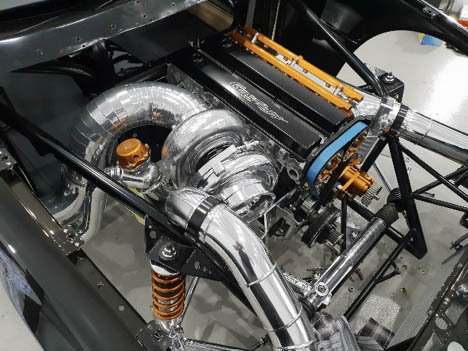 This above ground installation offers the ability to measure horsepower in excess of 2,000hp and speeds up to 200mph. Our investment in dyno tuning is significant as we see the tuning process as the core component of our performance work. Every modification made to a vehicle’s engine is what makes the application individual and as such every vehicle needs an individual tune perfected to execute the performance modifications made – be it race or street. To reserve the dyno or schedule a tuning appointment, please email or call 96044801. Dyno service starts from $880. Our dyno is available by appointment only during normal operating hours. Special arrangements can be made for weekend use of the dyno when available. And yes, you can hire our dyno room! Rates start from $160 per hour (minimum three hours). Full day hire (eight hours) is $1100.00. The rates include all dyno cell facilities required for tuning, but do not include operator. Gas Racing director Joe Signorelli has been at the forefront of turbocharging performance for over 25 years. Technical advice, goal setting and performance execution is guaranteed from the team at Gas Racing and your purchase is backed by our expertise in this area. As the sole Australian Authorised Dealer for Precision Turbo and Engine, we offer the complete range of turbochargers available by PTE. From entry level 500hp turbochargers to extreme race 2000hp+ turbochargers – we have you covered. We carry extensive in-house stock backed by the manufacturers 12 month warranty and our best price policy, delivered to your door, ensures your investment is well protected. 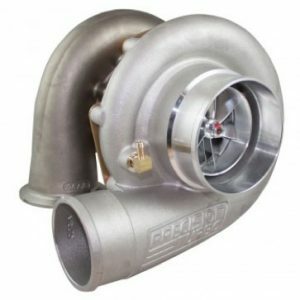 We have simplified the process by offering our clients one of many horsepower turbo kits to boost your ride. Our fully equipped fabrication room allows our expert in house technicians to execute all custom fabrication work with accuracy and precision. 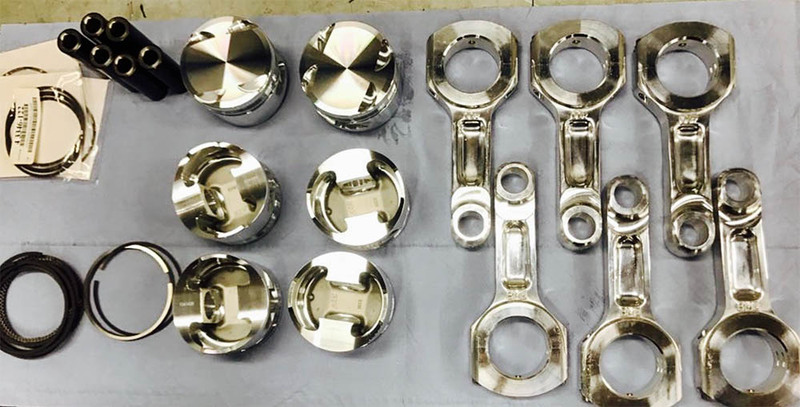 Our experience grafted from years in the industry and race track ensures our custom fabrication work is of the highest standard. Whether it is a 2JZ, a rotary, or anything in between, Gas Racing can produce world beating horsepower, trusty reliability or the perfect solution for your pride and joy. Wiring is a core component of much of the performance work conducted here at Gas Racing. If you are planning a complete engine swap or conversion, looking to completely rewire your car or are building a race car from ground up then we have the electrical expertise to get the job done. Our resident wirer, head-hunted from Haltech Australia, has in excess of 15 years wiring experience. The qualified auto electrician is employed solely to meticulously carry out all in-house electrical and wiring solutions.